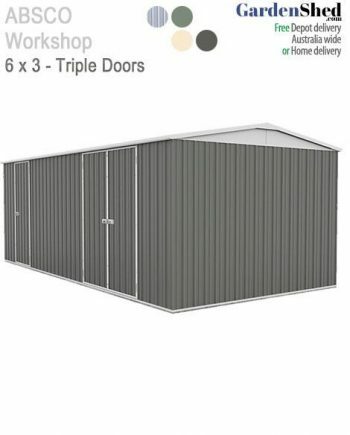 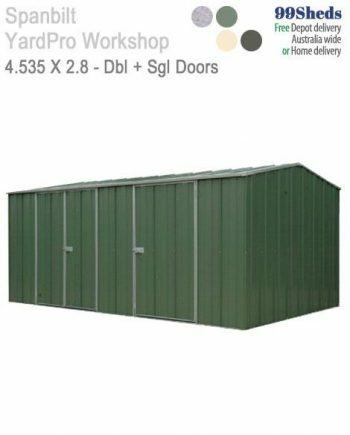 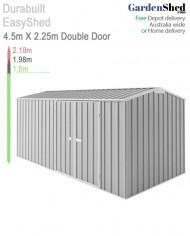 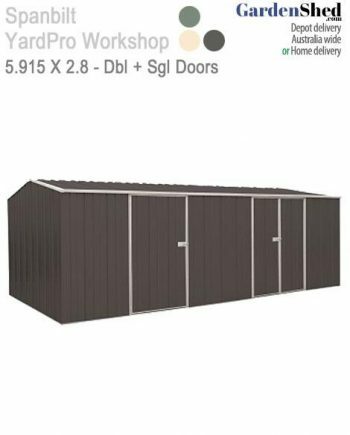 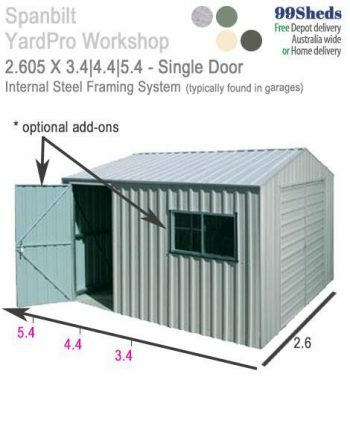 Add Double Sliding Doors to allow more room to access your shed (1.40m opening). 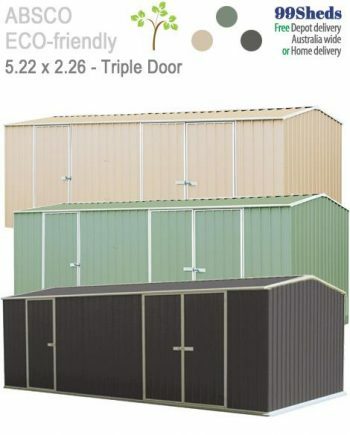 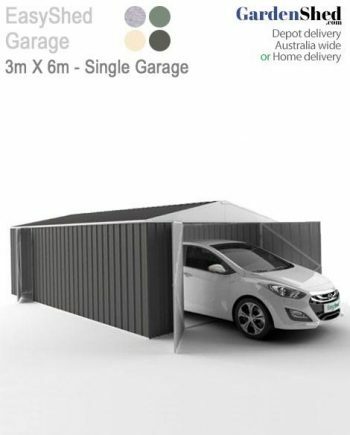 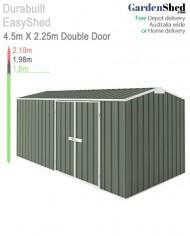 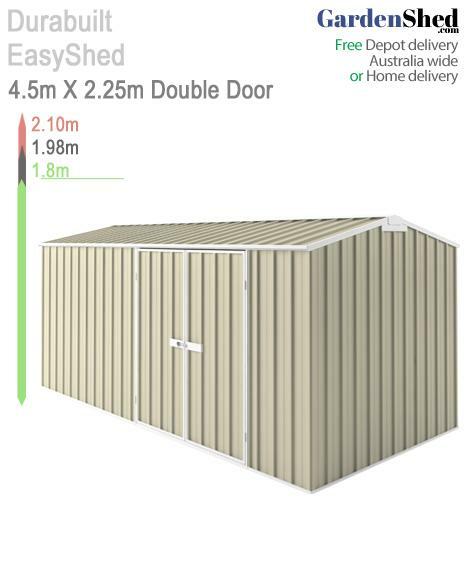 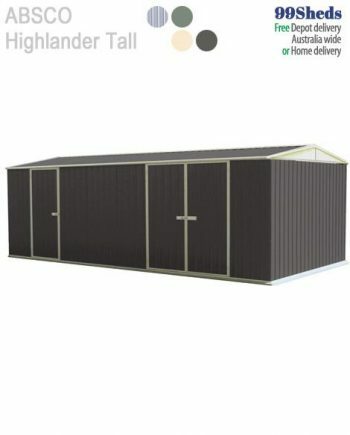 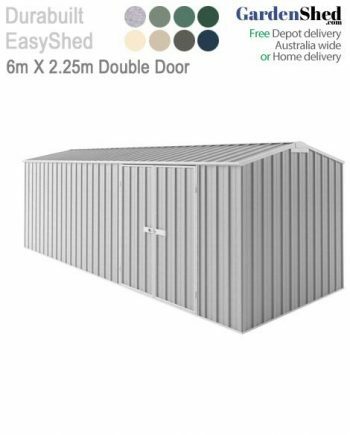 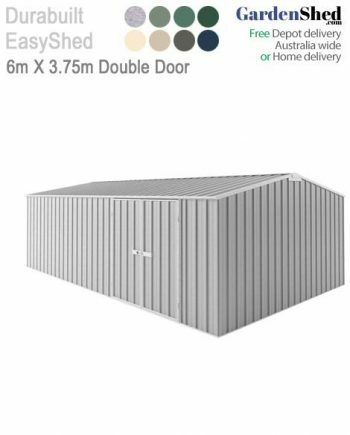 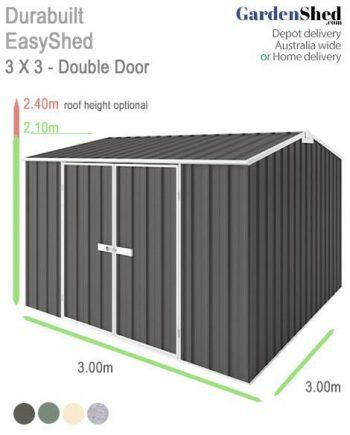 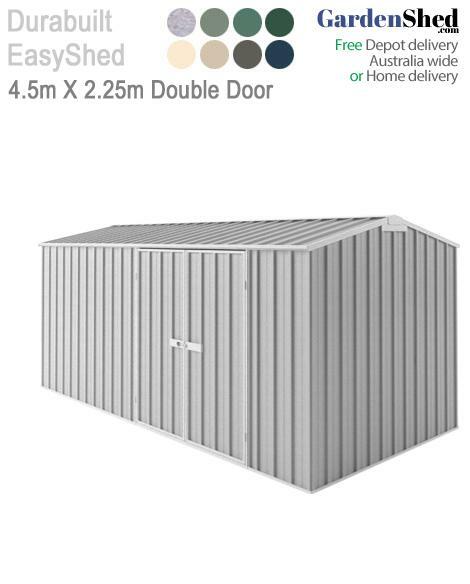 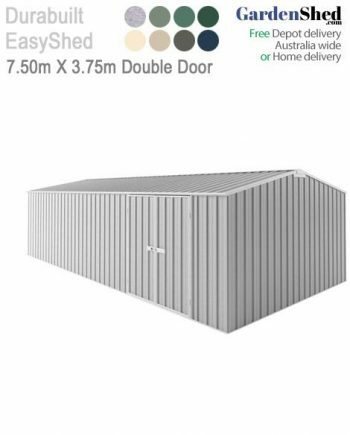 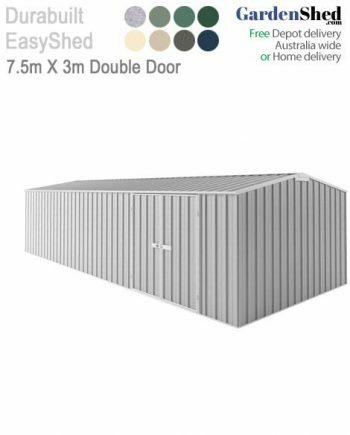 EASYSHEDS sheds are Australian made and owned for more than 30 years with products that are built to last. 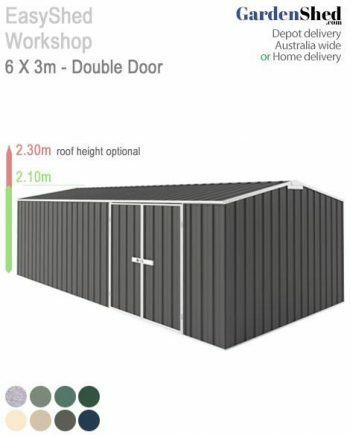 Whether you need a storm-rated workshop, housing for your pool pump, or a trusty space to lock up your garden tools, there’s an EasyShed that’s right for you..